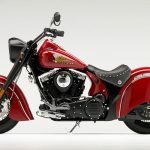 Indian Motorcycles is continuing its rebirth under new owners Polaris Industries with a big showcase at the New York City stop of the International Motorcycle Shows, Jan. 18-20 at the Jacob K. Javits Convention Center. 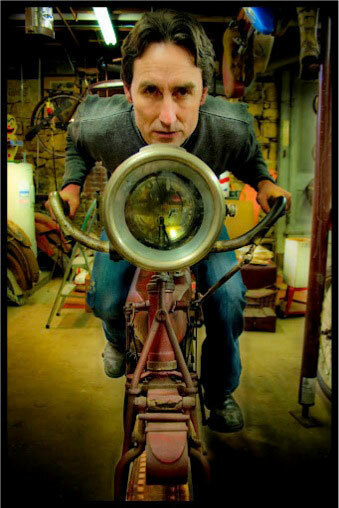 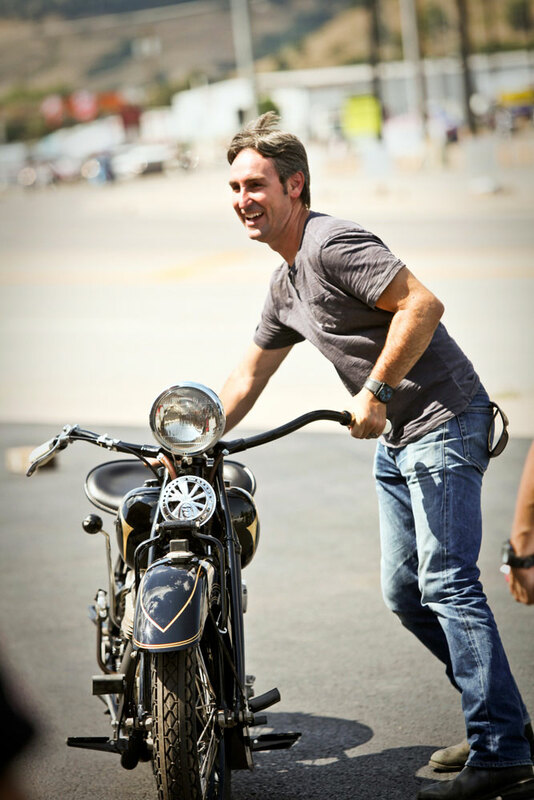 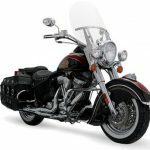 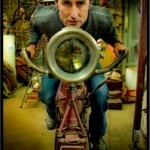 The storied American motorcycle company is trying to re-establish its brand this year ahead of full product revamp for 2014. 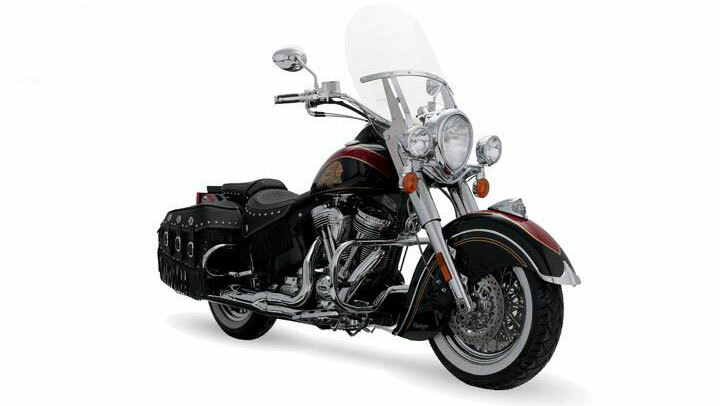 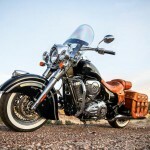 To that end, Indian Motorcycles will have its entire 2013 lineup including the Indian Chief Vintage Final Edition (pictured above). 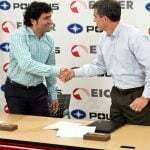 Executives from both Indian and Polaris will also be on-hand to meet visitors and discuss the future of the brand. 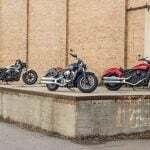 The show will also feature the Indian Motorcycle Experience, an exhibit showcasing the company’s history featuring a collection of rare vintage models including military vehicles. 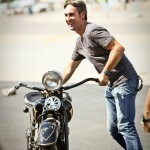 Models displayed include a replica of Floyd Emde‘s 1948 Daytona 200 winning Indian “Big Base” Scout and a 1935 Indian Chief restored by Wolfe that appeared on a recent episode of “American Pickers”. 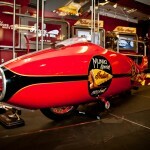 Another big attraction is a rare appearance by the Burt Munro 1920 Indian Scout featured in “The World’s Fastest Indian“. 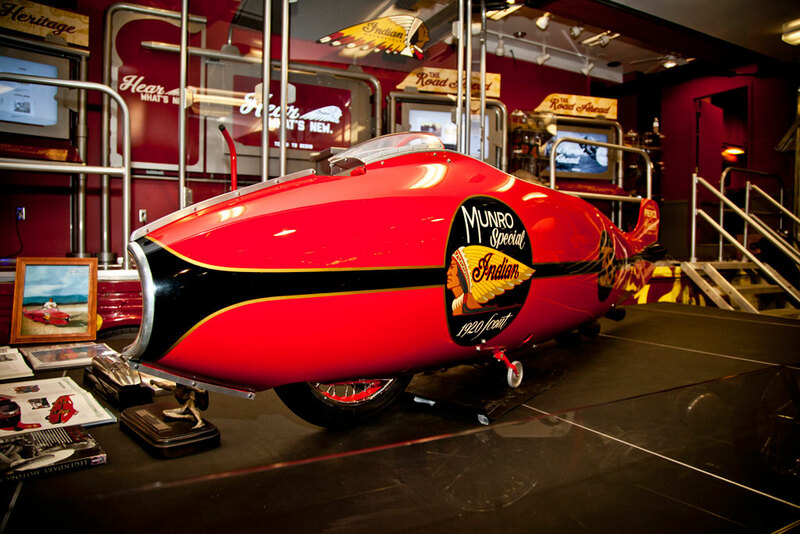 The famed “Munro Special” set a land-speed record for under-1000cc motorcycles at the Bonneville Salt Flats in 1967, with an official speed of 183.586 mph while also setting an unofficial one-way top speed of 205.67 mph. 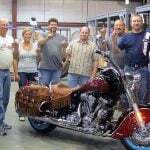 The Munro Special won’t just be on display; Indian will fire it up and let show attendees here its engine roar throughout the weekend.